Land of approximately one acre with potential for a variety of industrial/business uses. 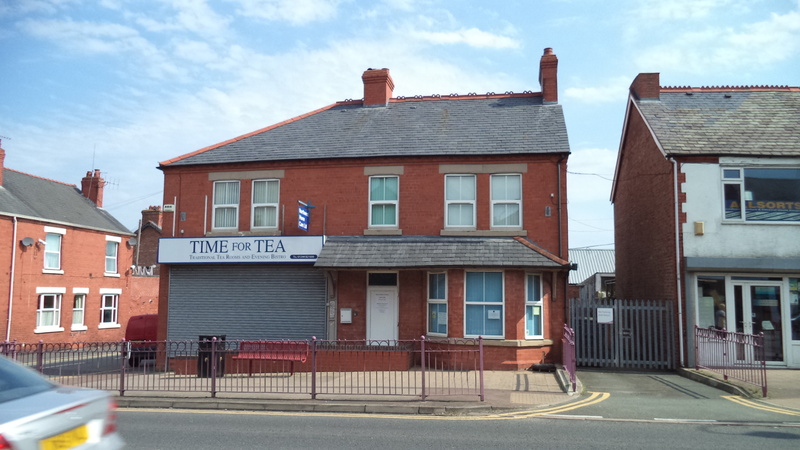 Extensive road frontage in an established and easily accessible location for industry. 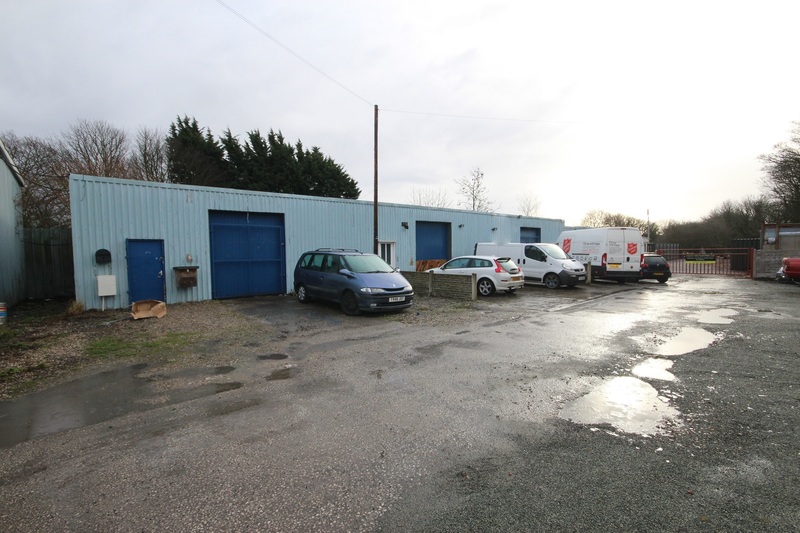 The subject property is located on Factory Road, Sandycroft, Deeside which is a well-established location for business and industry. Factory Road is accessed directly from the B5129 which links with Queensferry and Saltney. Factory Road benefits from good road links being approximately one mile from the A494 Queensferry Bypass which links to the A55 North Wales Expressway and the M53/M56 and national motorway network beyond. The subject property comprises a rectangular shaped plot of land with extensive road frontage onto Factory Road. The site is level in nature and is not surfaced or fenced and is currently covered in natural vegetation. 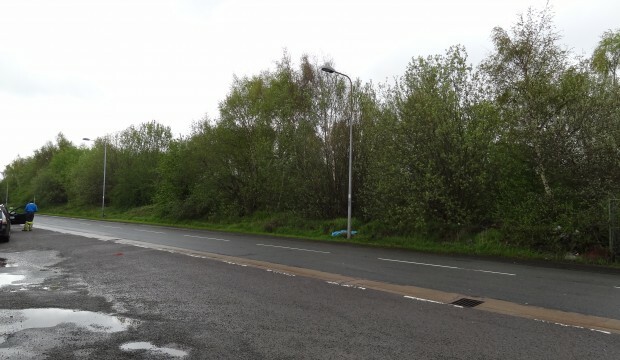 The site is located in an easily accessible location within this well-established area for industry and business and is, in our opinion, suited to a variety of industrial and business uses. 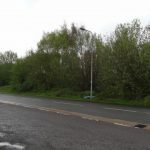 The site has not been subject to an on-site survey, but from the Ordnance Survey Plan provided we calculate that it extends in total to approximately 1 Acre (0.4 Hectare). We are advised that the property is held freehold. Please note that there is a restriction on development/building on the land within 10 metres of the boundary with Railtrack. Offers in the region of £150,000 (One hundred and fifty thousand pounds) exclusive. An EPC Certificate is currently in the course of preparation and is available upon request.